I’m tempted to say that this is Hervé in a nutshell. According to him a meal has three components – love, art and a technical component. Molecular gastronomy should investigate all three of them. 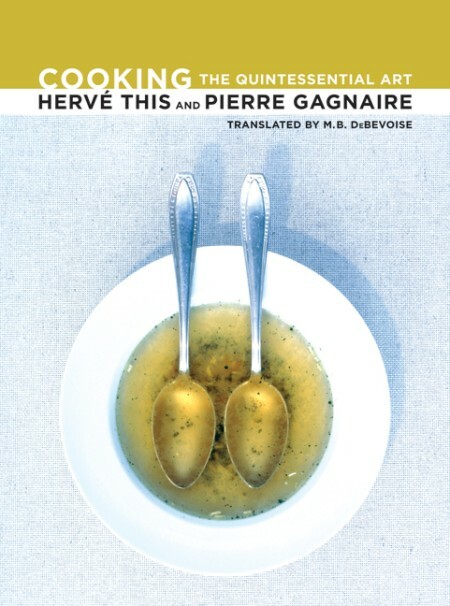 More about how Hervé This defines and looks upon molecular gastronomy can be found here.